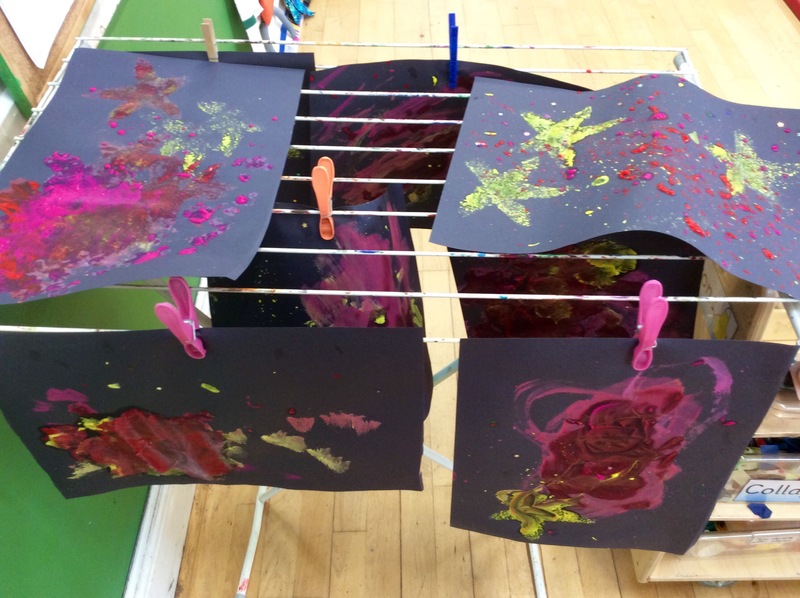 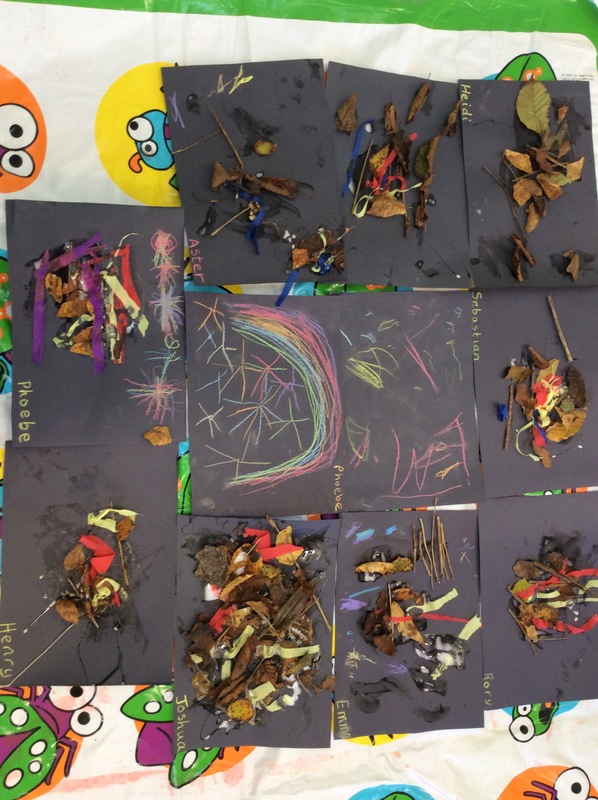 The children have been making bonfire picture with sticks and leaves, adding coloured tissue for flame affect. 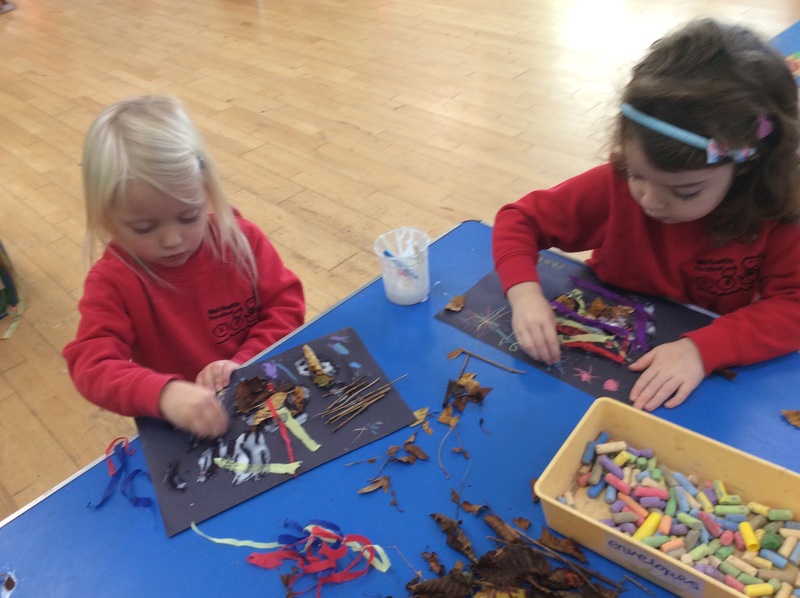 It gave us the opportunity to talk with the children about safety around bonfire and fireworks. 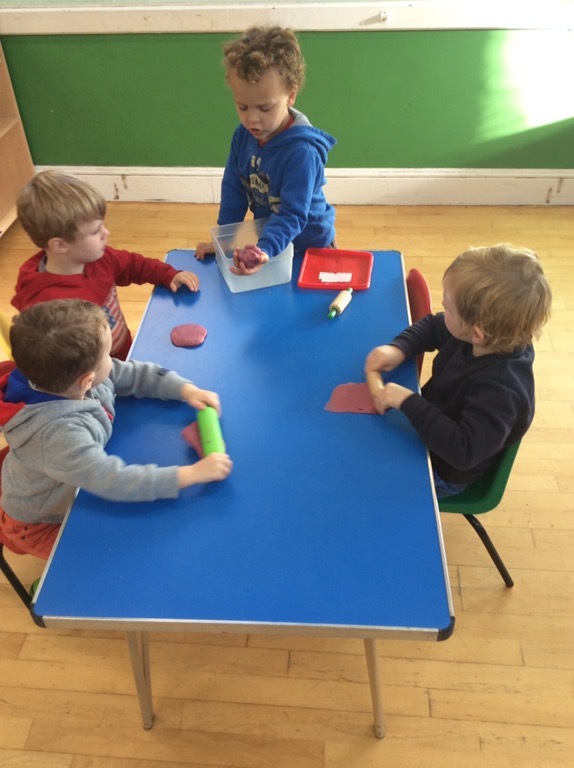 We also made a start on making the starts for the Nativity scenery. 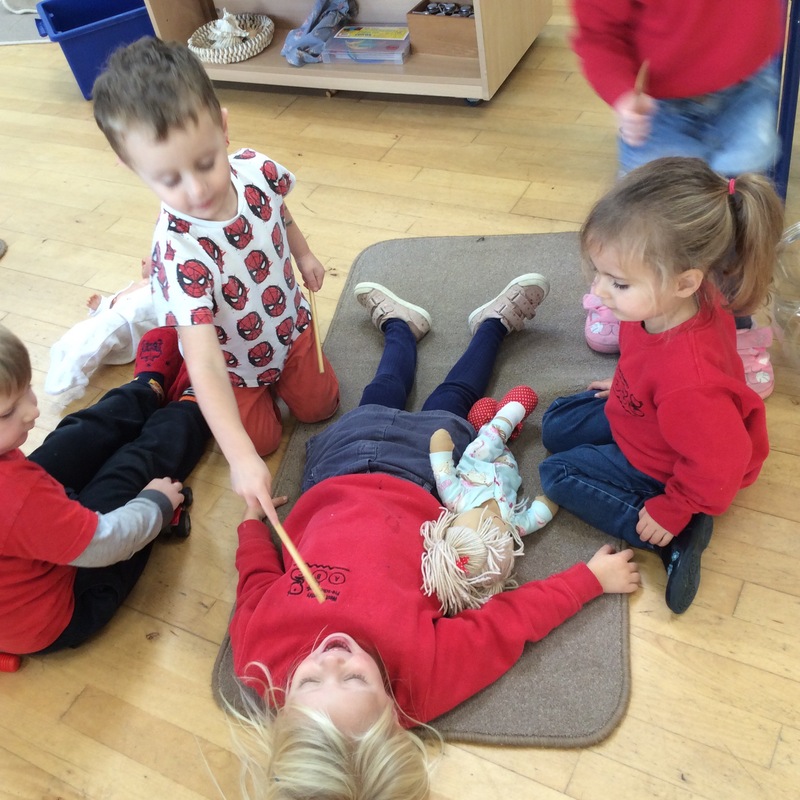 The children played ‘doctors’ taking it in turns to be the patient.